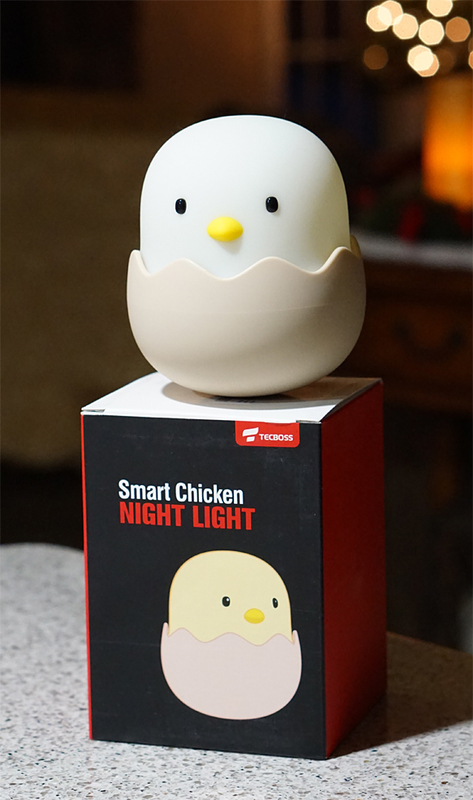 The fine folks at TECBOSS let me test out the “Smart Chick” night light. This has to be the cutest thing I’ve seen in ages. It is rubbery at the top and hard plastic on the bottom. The bottom is round so it’s “roly poly”. 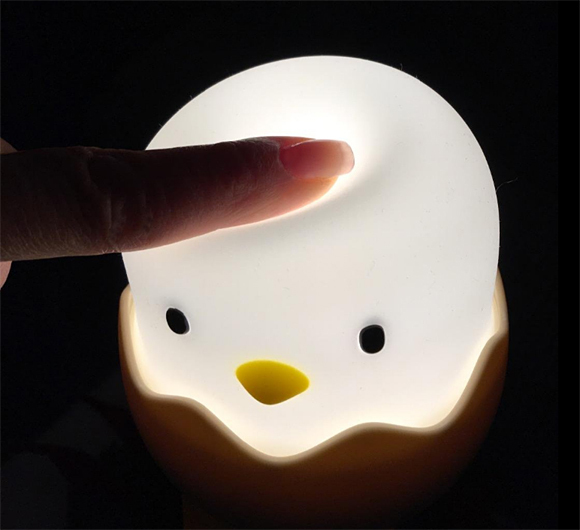 It’s a night light so it’s a great item for kids and they will have so much fun with it. Press the top with your finger and you will feel the large round button inside that turns the light on and off. 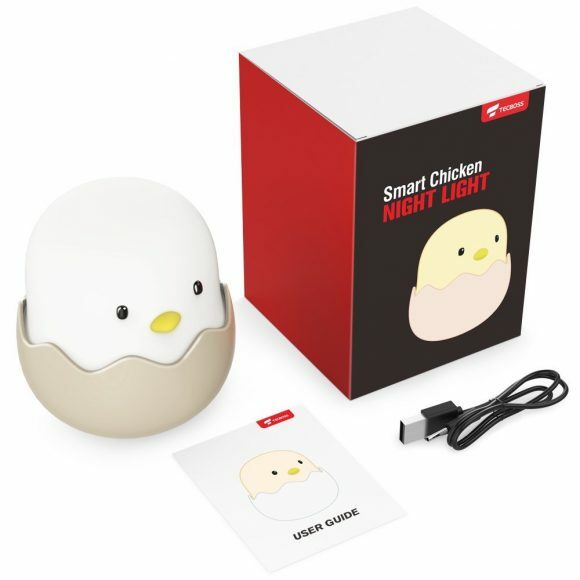 TECBOSS is giving me two “Smart Chick” nights lights to give away to Sweeties Sweeps friends. You can enter once daily through the Rafflecopter widget and earn bonus entries for various things. Wait until this page loads completely so you can see the Rafflecopter widget. Thank you for all the winning opportunity. You have a button to click for daily entry, and I click it and I’m told I got another entry, but the number at the top never changes. Am I getting another entry daily? Why doesn’t it show up? This is so cute. Thank you for the giveaway.